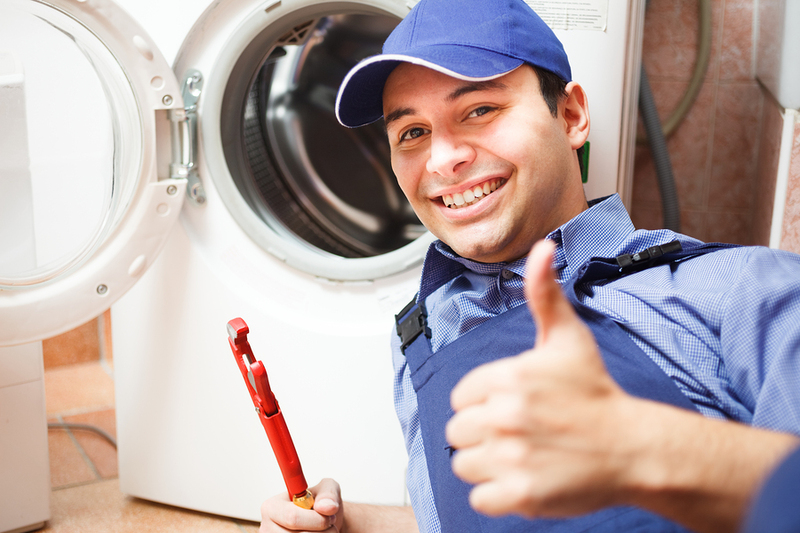 Appliance Repair Experts are professionally staffed with the best washing machine repair technicians in Las Vegas. We will have your washer running better than ever in no time. We repair any private, commercial or industrial style washing machine, and can professionally install new machines in your home. We understand what an inconvenience it is to be without a washer, which is why our technicians are available Monday through Saturday, from 8 AM to 5 PM. In most cases, we will make repairs on the same day you schedule an appointment. If your washer is broken, we encourage you to call our service center at 702-515-1515 and have your machine repaired. Contact us today to put an end to your washing machine woes. No Power: Make sure that you check the plug and the fuse box, as the agitation from the machine will sometimes knock the plug out of the machine. Power surges and bad storms can also pop breakers, leaving your machine without power. Bouncing: Your spin cycle is designed to create a very strong spinning motion to extract as much water as possible from the clothes. If your machine is not properly balanced, it will bounce and jump around and make loud noises. This can be easily remedied by making sure the washer is balanced prior to use. The legs on the bottom of the washer can be moved up or down to make the unit even. Most other washer problems require a service call to repair. Draining issues, leaks, agitation problems and other problems generally are mechanical in nature and need part replacement. If you are tired of living without a working washing machine, contact us today to set up a time to get it fixed. We’ve repaired hundreds of washers across Las Vegas, let us repair yours!